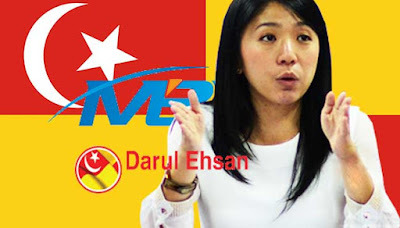 Media Statement written by Yeo Bee Yin, Committee Member of Selangor Agencies, Statutorary Bodies and Government-Link-Companies (GLCs) Select Committee (JP-ABAS) and State Assemblyperson of Damansara Utama on Thursday 10 September 2015. Selangor should avoid off-budget spending via Menteri Besar Incorporated (MBI) and incorporate such expenditure into the State Assembly approved Budget. The proponent of DEIG believes that DEIG is necessary in order to separate the conflicting objectives of MBI between people’s welfare and profit maximizing. It is also to ensure “sustainable value creation and broaden Selangor state’s income base away from its current reliance on land related levies and taxes”  by rationalizing the 74 GLCs under MBI and consolidating their assets under DEIG. I believe that the objectives of the formation of DEIG are noble. In fact, as a commitee member of JP-ABAS, the select committee has gone through many cases of low performance of Selangor GLCs and one of the reasons is the conflicting social and economic functions of GLCs resulting in GLCs inability to benchmark the firms’ financial and operational performance indicators against the industrial average and subsequently the lack of corporate discipline to improve their performances. In addition, restructuring of GLCs and asset consolidation is also what JP-ABAS was pushing for in December 2014 state assembly session by tabling a select committee report listing the reasons why it needs to be done. Nevertheless, I believe the above objectives do not need to be achieved by forming DEIG. In term of separating between the conflicting social and economic objectives of MBI, the suggestion that DEIG to focus on commercial function while MBI on social function will allow MBI to make off-budget spending. As of the structure now, MBI can decide where to spend the profits in the form of corporate social responsibility (CSR) or sponsorship to state social programs without the approval of the state assembly nor does it need to report the spending to the state aseembly unless MBI Enactment 1994 is amended. Such off-budgetexpenditure reduces transparency and complicates budget analysis. I believe a more transparent model is for MBI to focus on profit-maximizing and value-creation objective and then pay dividends deriving from the profits of the GLCs to the state government. This dividend will be a source of revenue to the state government, which is incorporated into the state annual budget. The state government can then include all social programs in the annual budget, which will be tabled, debated and passed in the state assembly every end of the year. At such, we can avoid off-budget expenditure and all the spending will be in-line with the policies and directions agreed and passed in the state assembly. Such state-owned-enteprise (SOE) dividend model is widely practiced by SOEs or sovereign funds in OECD countries and closer to home, by Temasek in Singapore. As what JP-ABAS and the state audit department recommended in JP-ABAS report on DEIG, the long-awaited restructuring exercise of MBI GLCs can still be done directly under MBI without the necessity of DEIG. In fact, the current priority is to amend MBI Enactment 1994, which governs MBI, to ensure greater accountabiity of MBI to the public. The two major ammendments that should be made are: i. to give authority to the state auditor to audit MBI account and ii. to mandate the tabling of annual report of MBI to the state assembly so it can be debated. The current loose corporate governance of MBI and its GLC should be strengthened and when necessary, enacted in MBI enactment. The proponent of DEIG has likened DEIG to Temasek Holdings of Singapore as both are registered under company act. Nevertheless, DEIG current corporate governance structure is far from that of Temasek Holdings, resulting in JP-ABAS in our report written after conducting hearing with DEIG, stated that we are not convinced DEIG has strong accountability structure. All in all, if the state government insists to continue with DEIG, until and unless DEIG works on strengthening its corporate governance and MBI enactment is amended, DEIG will leave rooms for rent-seeking. This is also the reason why the select committee insisted that DEIG should not operate until the white paper on the corporate governance and accountability mechanism of DEIG is tabled, scrutinized, debated and passed in the state assembly. 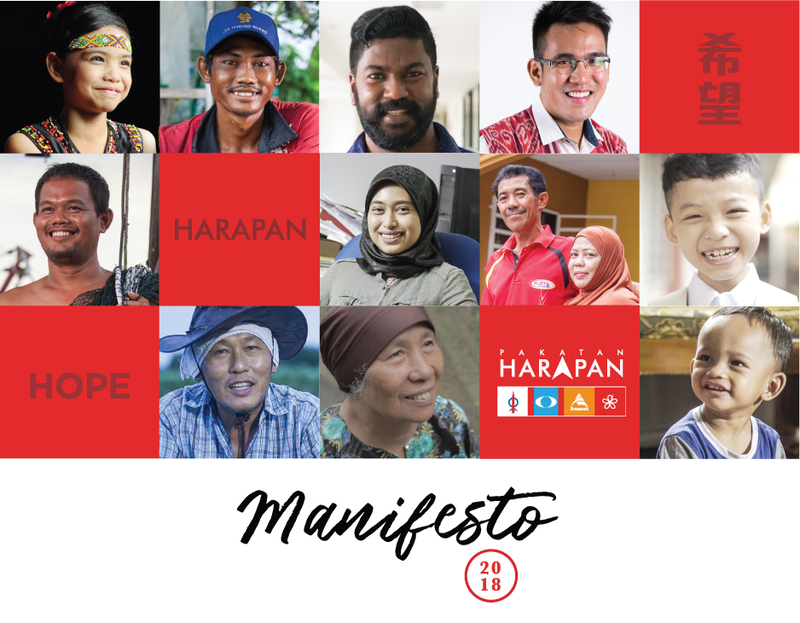 The Selangor State Government must be open to constructive criticisms and continue to improve its accountability structure to prove itself to be a better custodian to people’s wealth than Barisan Nasional government. 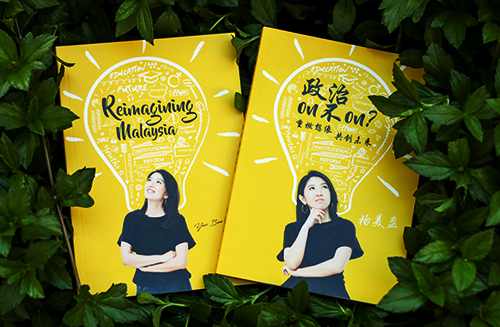 What has Bersih 4 achieved?